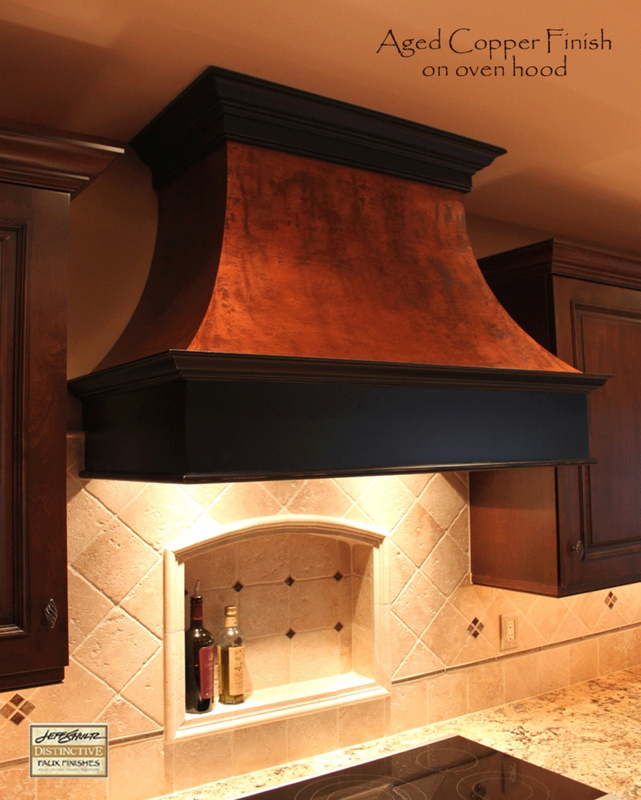 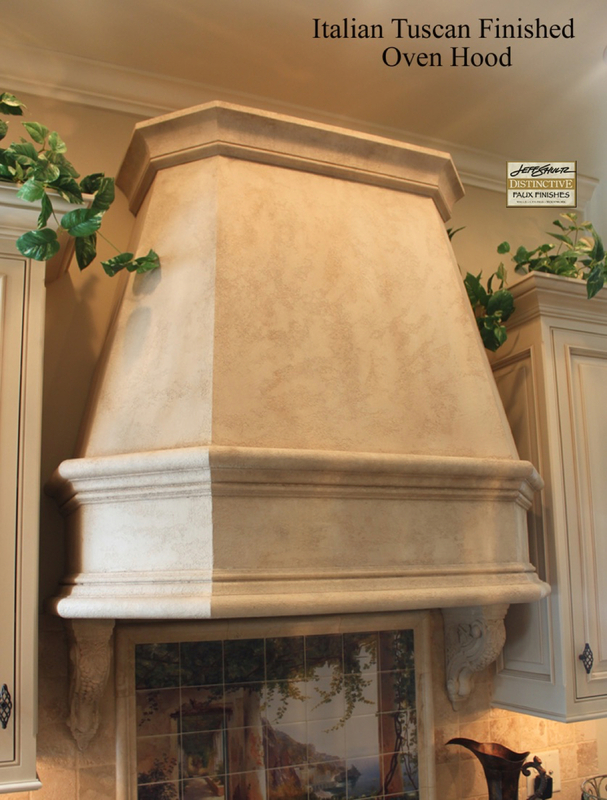 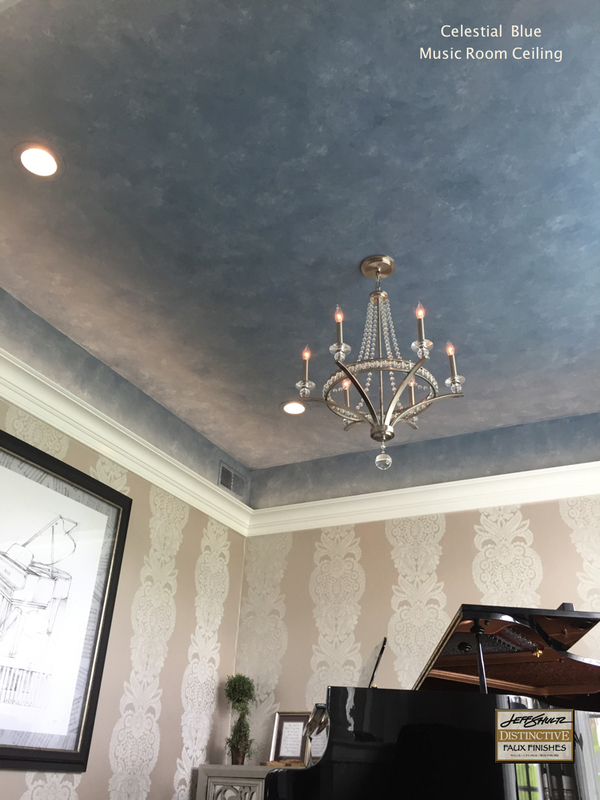 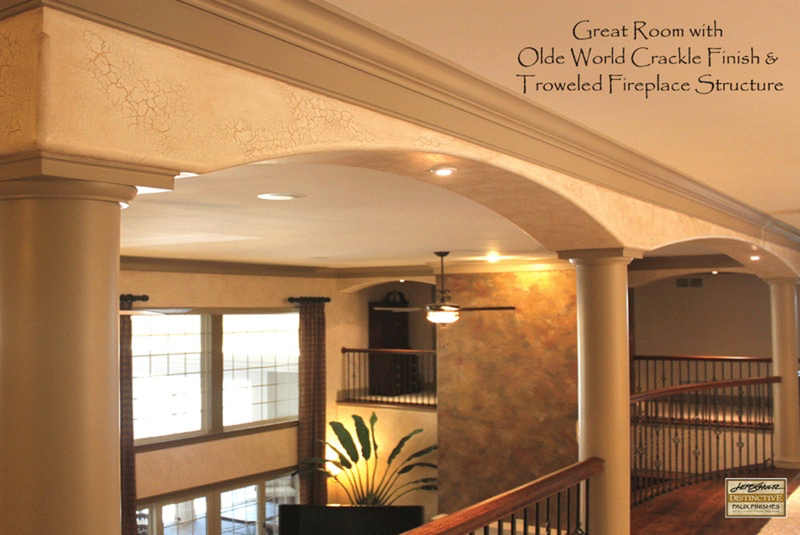 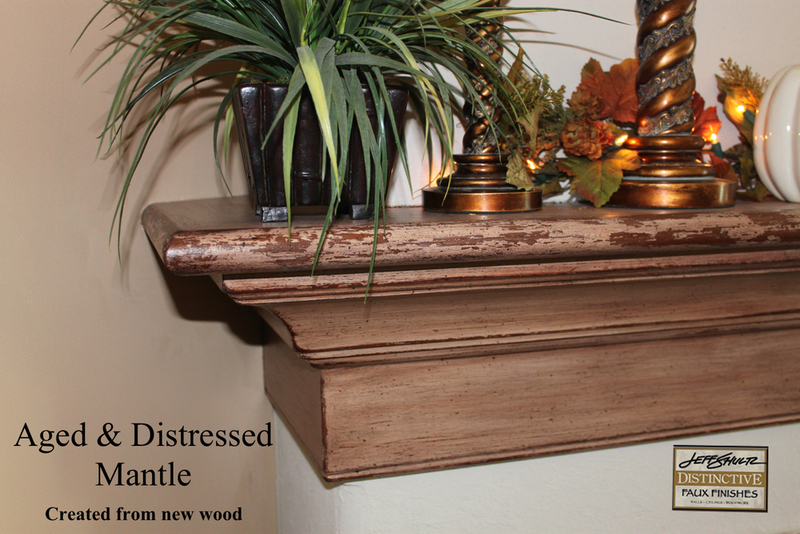 Jeff's personalized finishes include a wide variety of Layered Glazes, Venetian Plasters, Metallics, Old World Crackle, European Tuscan, Aged & Distressed Woodwork, Mantles, Copper Oven Hoods and more. 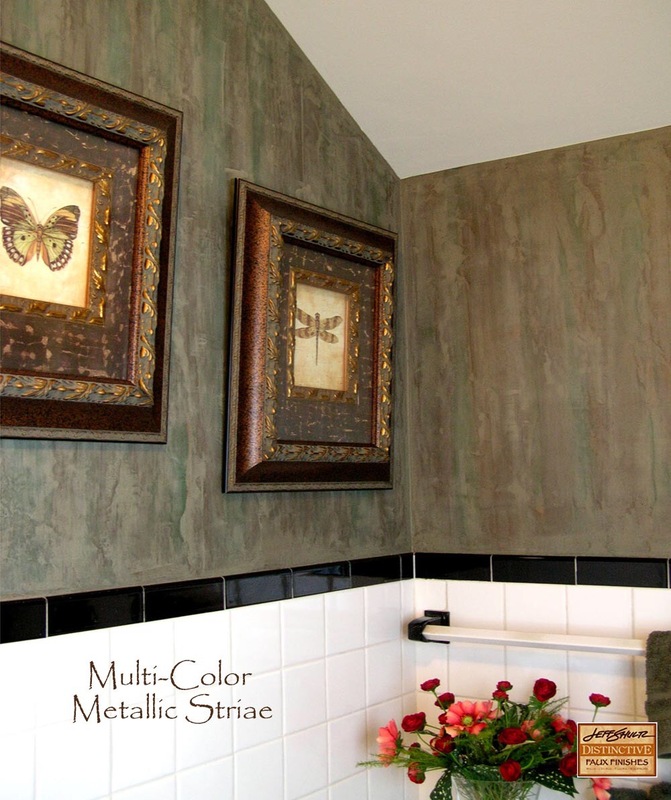 He works with homeowners, interior designers, architects, and business owners to create the custom finish for each project. 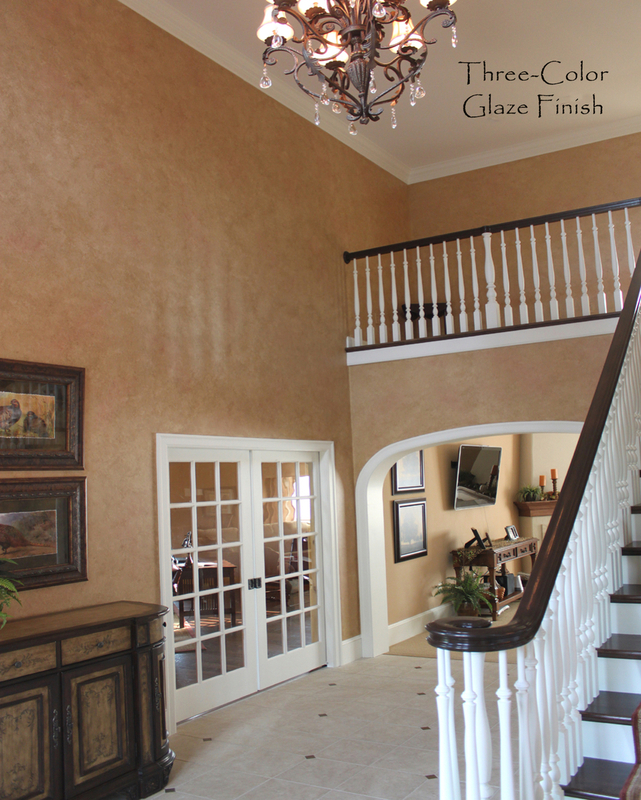 Jeff also does interior painting to complete the rooms.